Your customised business card is undoubtedly one of the most important and necessary elements of your corporate identity. Business Cards serve as an introduction to yourself and your organization. They allow your partners the ability to view and retain immediately your contact information including address, phone numbers, website address and any other pertinent information. 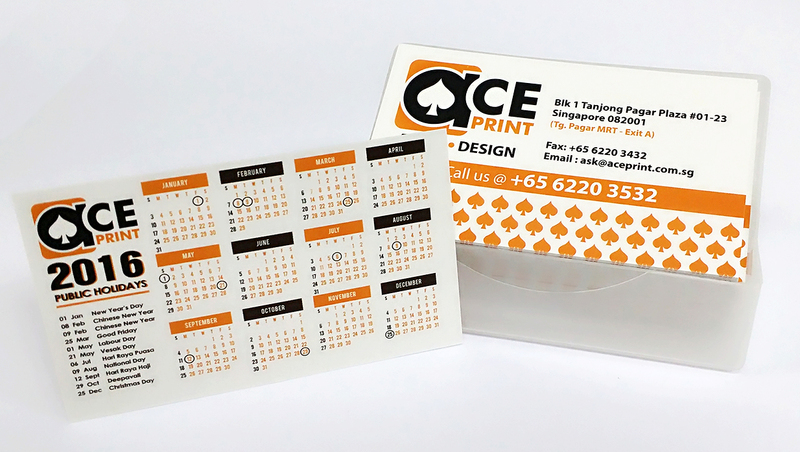 Hotstamping namecard charges include mould fee & labour fee, likewise for Emboss namecard. Do drop us a call to find out more!